We build websites that are modern, beautiful and functional. We work with companies that believe in what they do, and are committed to success. The team at Excite Media have the experience, knowledge and passion that make it happen day after day for our wonderful clients. See what our clients say about us. 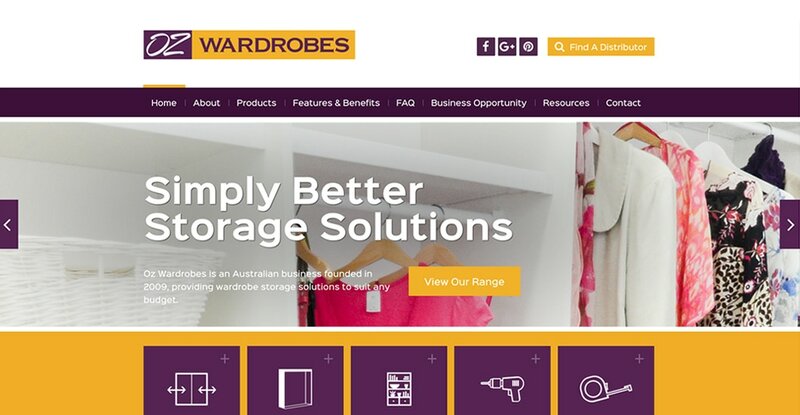 Oz Wardrobes approached Excite Media for a new website, our team went above and beyond to deliver a elegant and reliable website, as well as SEO and a variety of print materials. 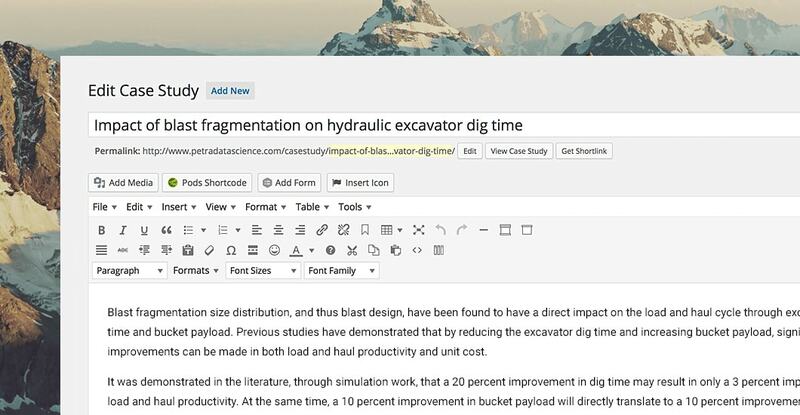 From designing and building a custom wordpress application, our team got involved with all facets of the planning, design and development and the results speak for themselves. With their amazing patented technology, Petra Data Science are making huge waves in the industry for their incredible insight into geology using data mined from their clients. See what I did there? 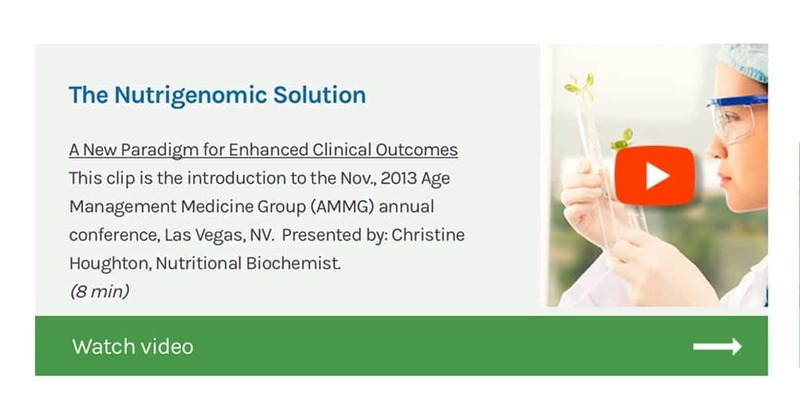 The design team here at Excite Media embraced the challenge to showcase a large amount of information in a visually impressive, yet easy to use manner and the end result speaks for itself. 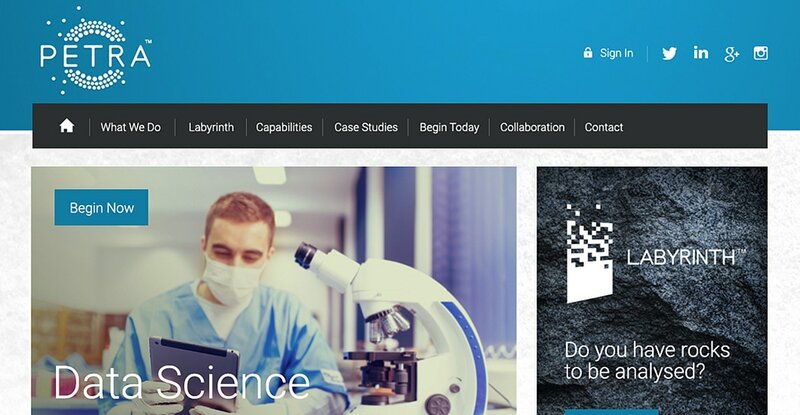 From branding and logo design to custom staff photography, the Petra Data Science project was a massive success from start to finish. 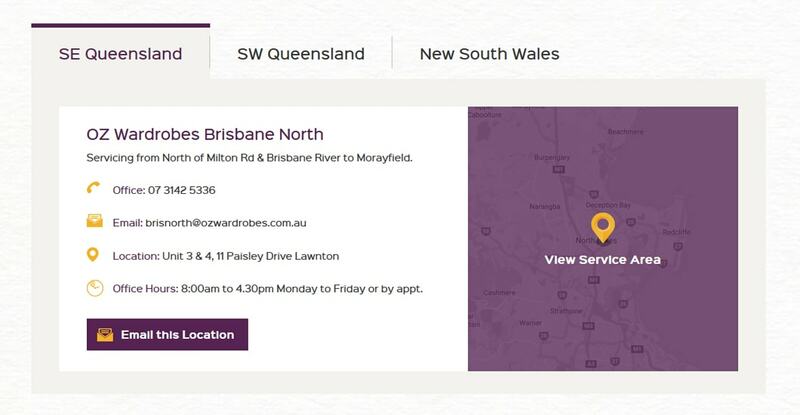 Applejack is a NetSuite partner located in Brisbane. 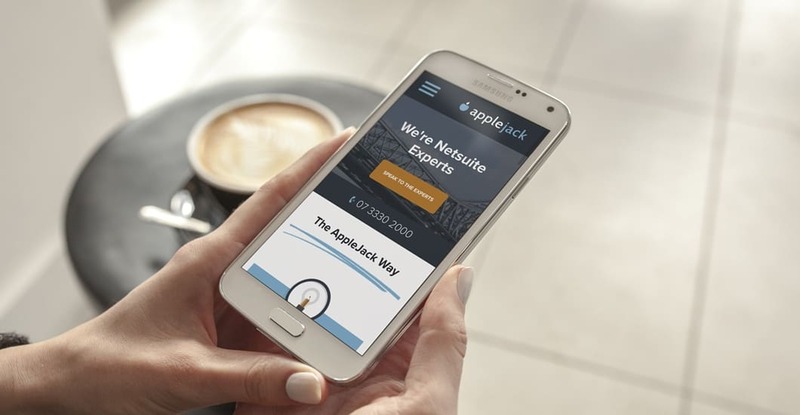 When the folks at Applejack engaged us to create a class-leading website for them, our team went above and beyond to deliver a elegant and reliable website, as well as logo design and a variety of print materials. 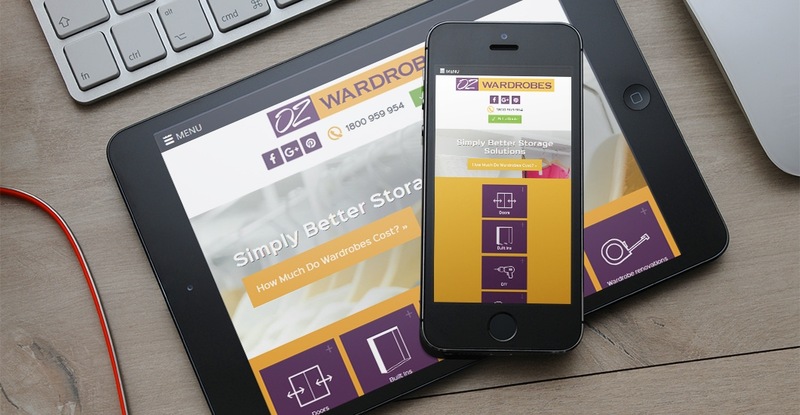 From designing and building a custom wordpress application and video banners and brand design, our team got involved with all facets of the planning, design and development and the results speak for themselves. 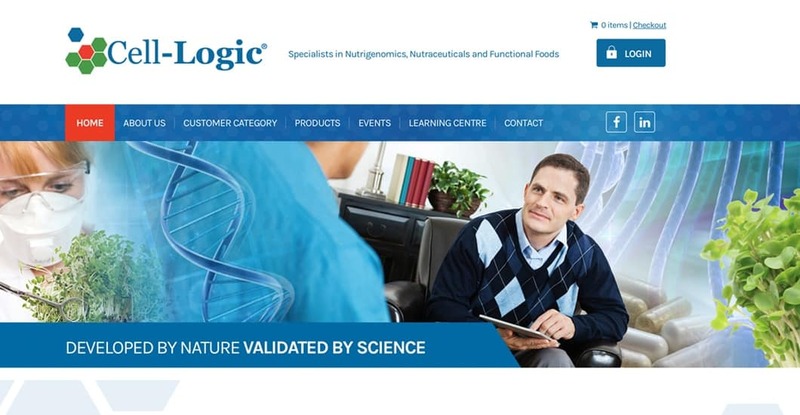 As a technology driven company, Cell Logic relied on having a robust and manageable web platform to showcase their products and provide different channels for each of their types of customers. 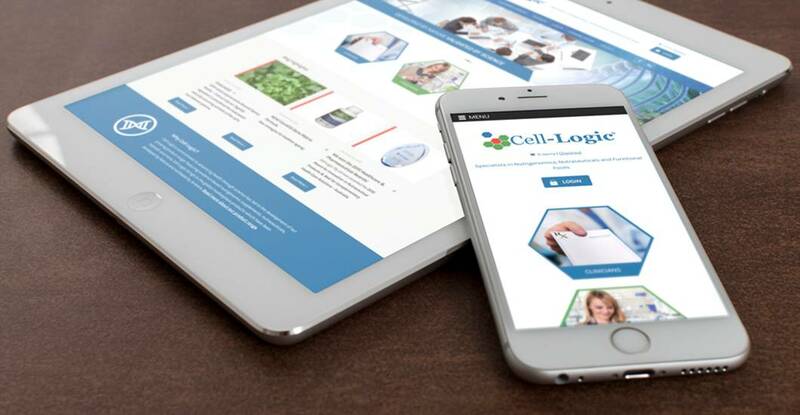 Our team created a custom WordPress installation that allowed Cell Logic to offer multiple levels of secure customer membership, including the ability to offer tiered pricing based on the customer’s account. 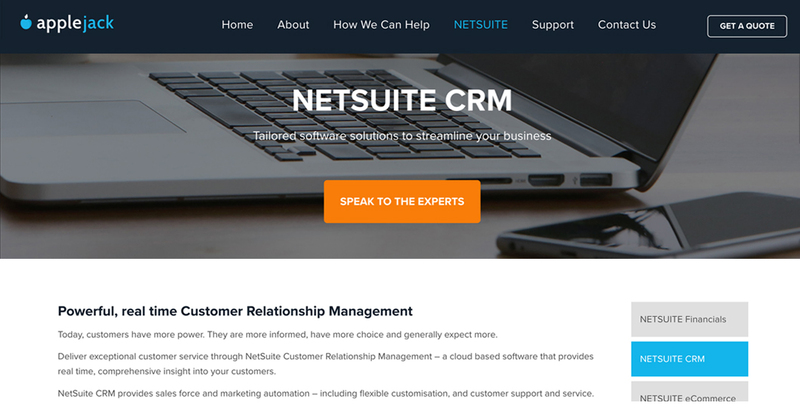 With lots of detailed information, it was important to keep the layout and style simple and elegant, to allow the user to engage easily with minimal confusion. 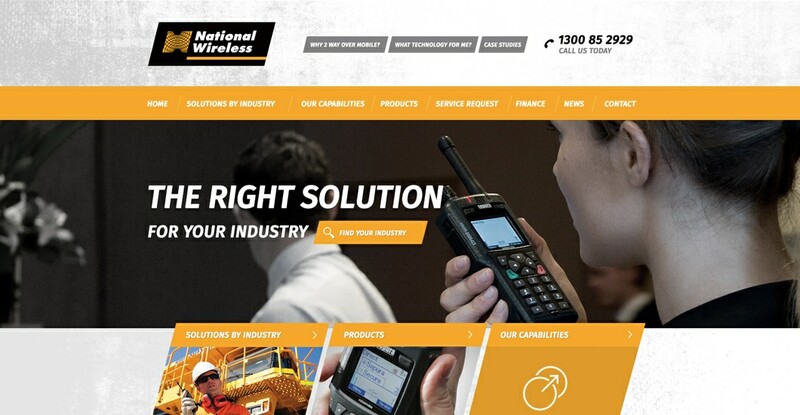 Being leaders in the field of two-way digital communication, National Wireless had a lot of history in their existing website that needed to be preserved, while at the same time consolidating their information and providing their customers with a clear message. Starting with a series of comprehensive planning meetings, we worked closely with the National Wireless team to map out the new information structure and then put a plan into place with tight deadlines to complete the project.